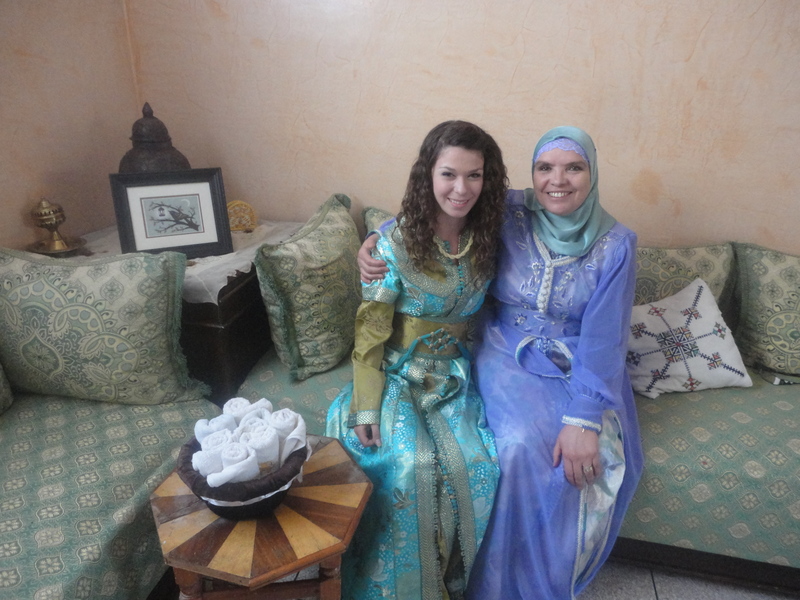 When traveling around Morocco in my free time, I find myself having similar conversations with new friends and explaining to them that I’m living in the city of Meknes for the summer, where I study Arabic at the local university. And then, as usual, I have to stop and think. 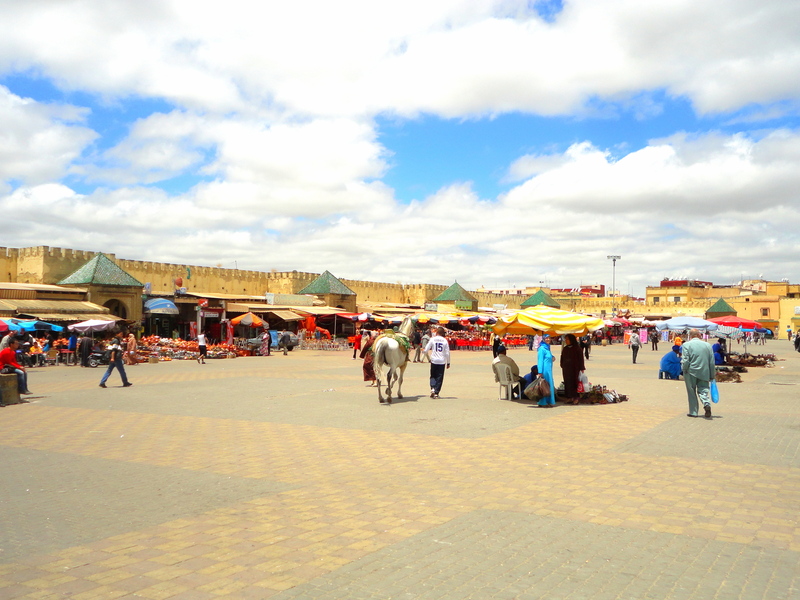 Many other places in Morocco have their thing, their draw of interest which brings tourists in: For Marrakesh it’s the Jemaa el fna, the gardens, the Koutoubia Mosque, and its many monuments. 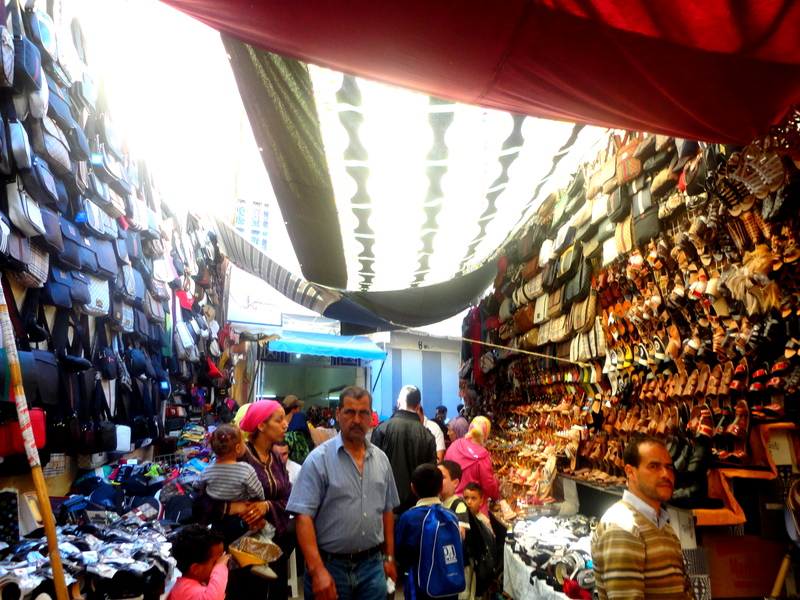 For Fez it’s the oldest and most fascinating medina in Morocco. For places like Merzouga or Zagora, it is of course the Sahara. The list goes on and on. Now, being faced with this question about my own city, about Meknes, I find it doesn’t really have any major iconic sites like, say, Fez. 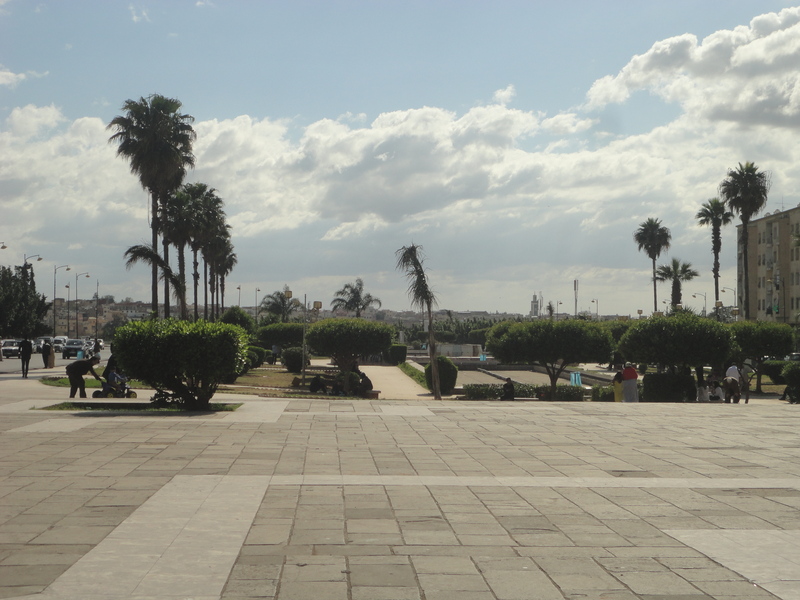 Yes, there is a medina, like any other city in Morocco, and also the cool Lehdim Square which is always bustling with people and performers at night. 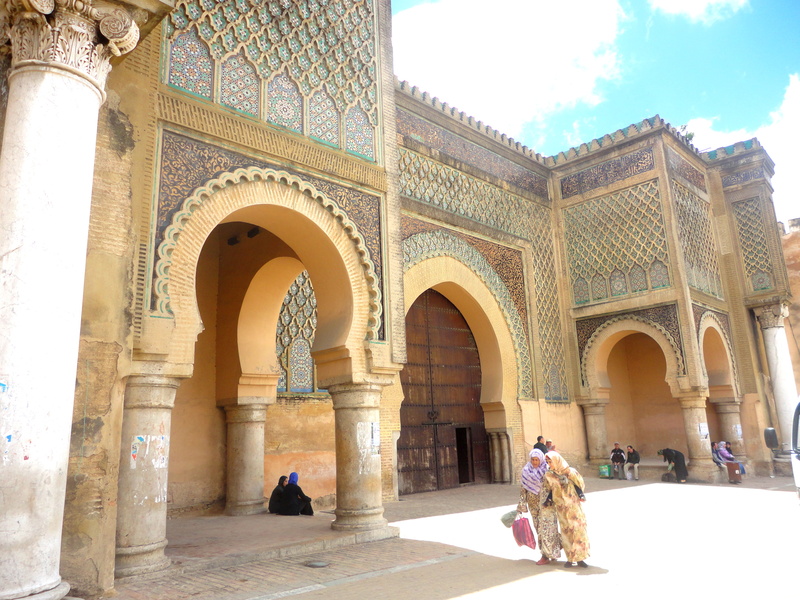 If anything the most iconic thing about Meknes is that it was the imperial city of the leader Moulay Ismail, and one can see his mausoleum, jail, fortress walls, and the architecture of his imperial city. All of which are, of course, very interesting. 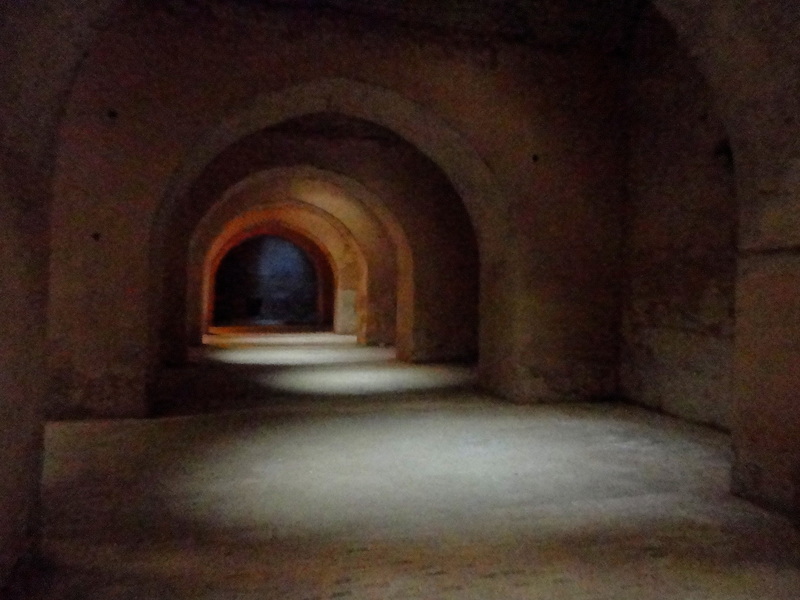 So to answer these travelers, I’ll start rattling off these noteworthy sights and points of interest, but then I’ll end up concluding that Meknes is just a cool place. That it feels like home. I end up saying this because the reality is that it’s not these “points of interest” that make me love the city. In some cases, actually, it’s everything but them. I remember one day I was wandering around the city when I ran into a group of kids, who pointed out that the mausoleé (mausoleum) was in a certain direction. Well, instead of going to Moulay Ismail’s mausoleum, a supposedly must-see place in Meknes, I joined the little kids in their soccer game and shared a round loaf of Moroccan bread with them afterwards. I’m sure the mausoleum must be beautiful, but did I regret this decision? Absolutely not, it was an amazing day. I have gone to the medina countless times but it’s not the simple fact of going that matters while I’m there, it’s all the memories of the times I’ve wandered aimlessly with friends and gotten lost, the interactions and haggling with shopkeepers, the energetic henna ladies, or eating some of the delicious Moroccan doughnuts from one of the bakeries. 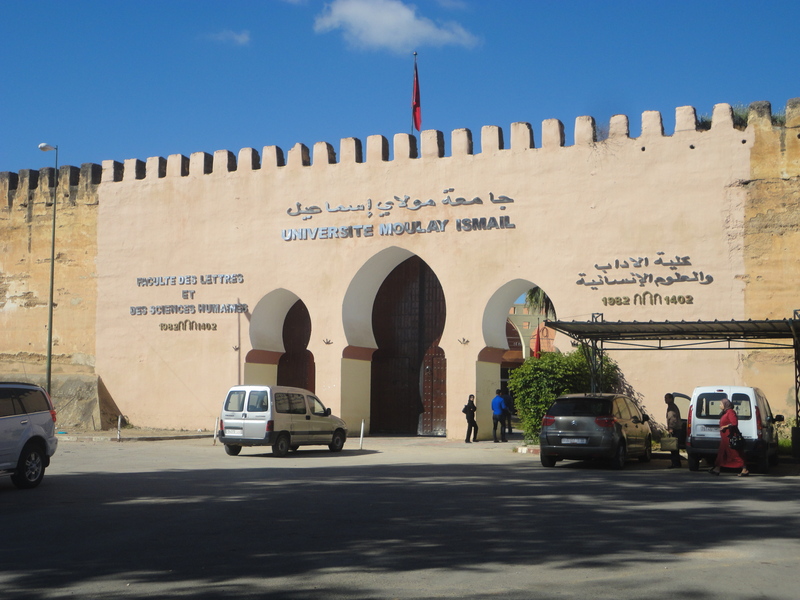 And yes, I did explore Moulay Ismail’s huge prison, but it wasn’t just a cross-off-the list activity. It was more of an impromptu adventure with a friend, experiencing the creepy atmosphere of this dark, empty place with all of the suffering that must have existed here a few hundred years ago nothing but an echo of a memory. 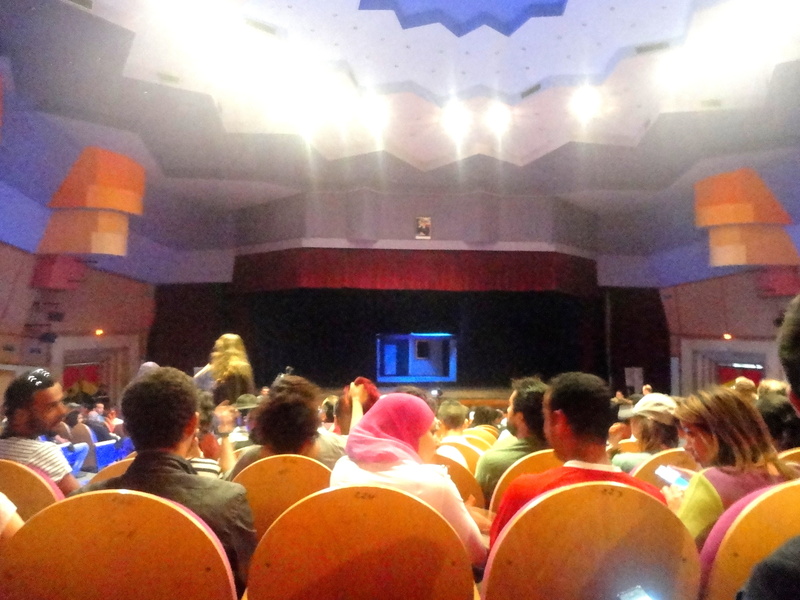 The point is that Meknes, and travel, and any destination in the world really isn’t about a list of must-see places and crossing off that list. It’s all about the experiences you have, the foods you eat, the adventures you find yourself on, the people you meet and who impact your life, and the feelings you get in certain places. It’s about learning from where you are, when you’re there. Now, after over 7 weeks spent living in this city, there are so many little things and memories that have made me come to love Meknes. …The cafe culture of the city, and simply hanging out in my two favorites cafes (La Tulipe and Salamanca) with friends, mint tea, and maybe some fresh orange juice and petit pain. Cafes are the place to just hang out and have important life talks, which is usually what ends up happening. …All of the great people here and the hospitality they never hesitate to show me. I have so many great local friends who take me to their favorite places, or to the hammam, or just around the city at night. My host family truly has become a family to me, and I never tire of enjoying delicious homemade meals with them or just hanging out and joking around. …Enjoying some refreshing citron ice cream on a hot, sunny day, a snack which costs less than $1 USD. …Smoking hookah and drinking tea on the apartment balconies with friends, with amazing views of the city and distant mountains. …Enjoying the beautiful sunsets, watching in amazement as all the birds in the city come out and fly around crazily at this time, as the sky changes to deep shades of orange and red. I’m not sure why the birds always do this every day at sunset, but the effect it creates is magical. …The hype of Place Lehdim at night. Whether it’s dancers, performers, cultural concerts, or the snake charmer, something is almost always happening here. …The adorable cats which populate Meknes, as well as every other city in Morocco. 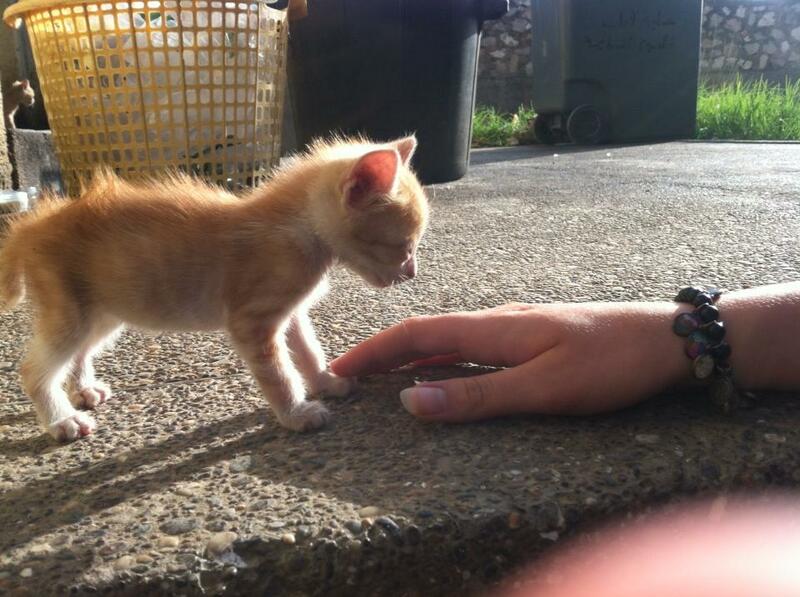 Some may criticize and judge me but I never hesitate to run up and give some love to stray cats, most especially the teeny tiny kittens I find at Moulay Ismail University. You can bet that during breaks between classes I’m always on the lookout for these cute kittens. …Sitting on top of apartment building rooftops, most especially at night when all the city is lit up, people are out, and I can make out the twinkling lights from small villages on the mountains in the distance. 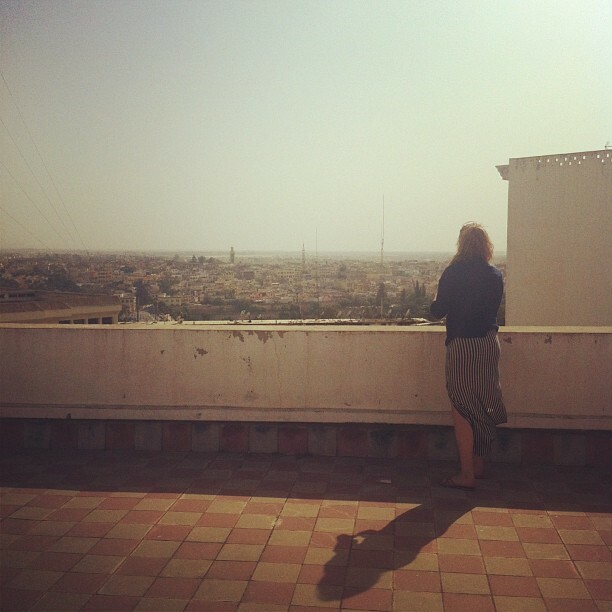 Relaxing with these views and a nice breeze on a rooftop in Meknes, just taking it all in, never, ever gets old. It’s the best feeling. …Squeezing six people into a taxi on our way to the university every morning. Well, I don’t exactly love it…It’s always an interesting, uncomfortable experience, but it just goes to show that there really is never a dull moment in Morocco, and I love that. It’s one of the funny Moroccan things I’ll laugh about when I get home, and that will make me nostalgic. …The endless number of spontaneous events and adventures: Stumbling upon a film festival at Camera, the local theater and hangout place. 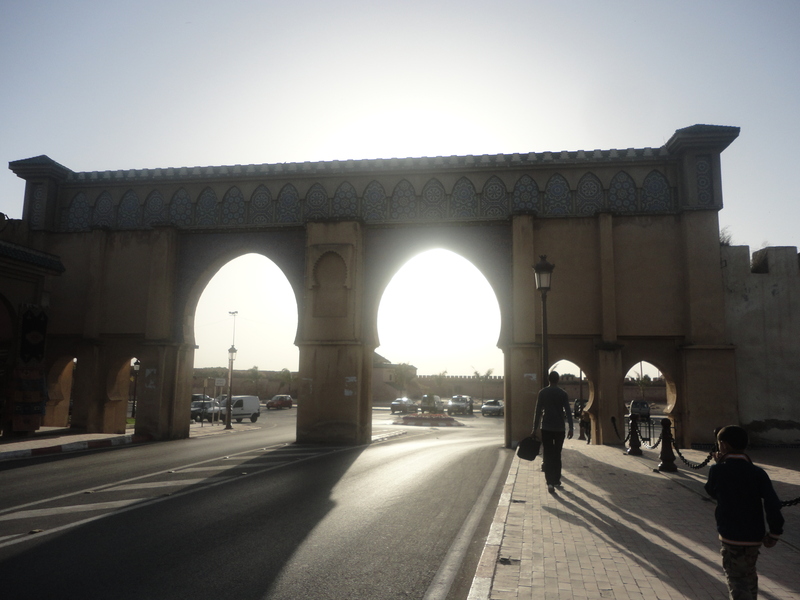 Wandering from the Hamrya (new city) to the medina and back. Sitting in on a literacy class at a women’s organization, and enjoying some sweets in the process. Joining in on some kids’ soccer game, which I mentioned before. 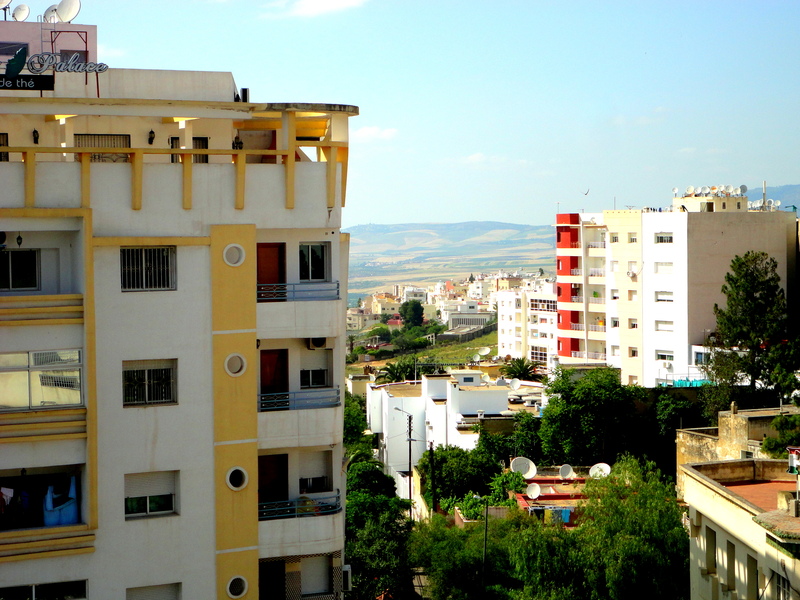 It all goes hand in hand to make Meknes truly feel like a home for me. The city is completely undeserving of the hesitation I have when travelers ask me what is so interesting about it, because when they ask me this question, I want to answer with all these little things, all the memories I have, but am stuck with giving a simpler answer. 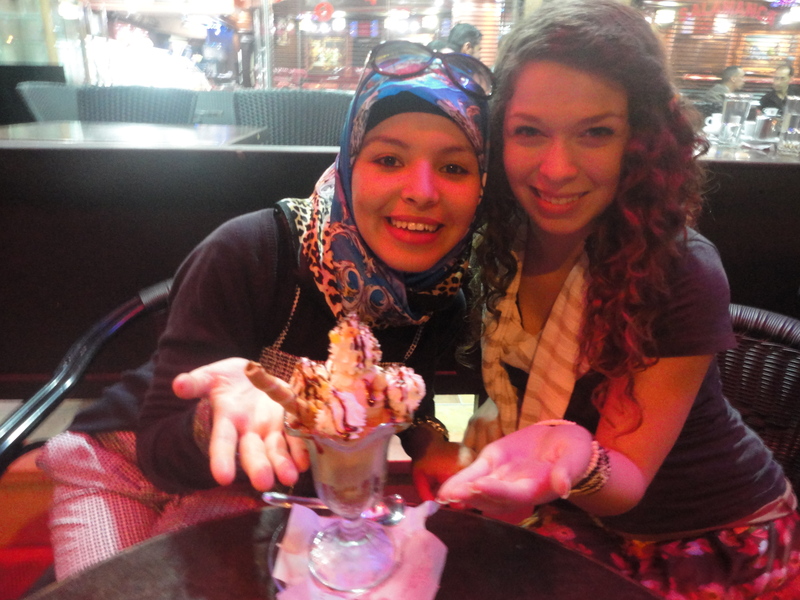 But that’s what Meknes, and travel, is all about. The little things, the memories, the people, the experiences: the things that make a place unique to itself, and different in the eyes of different people. 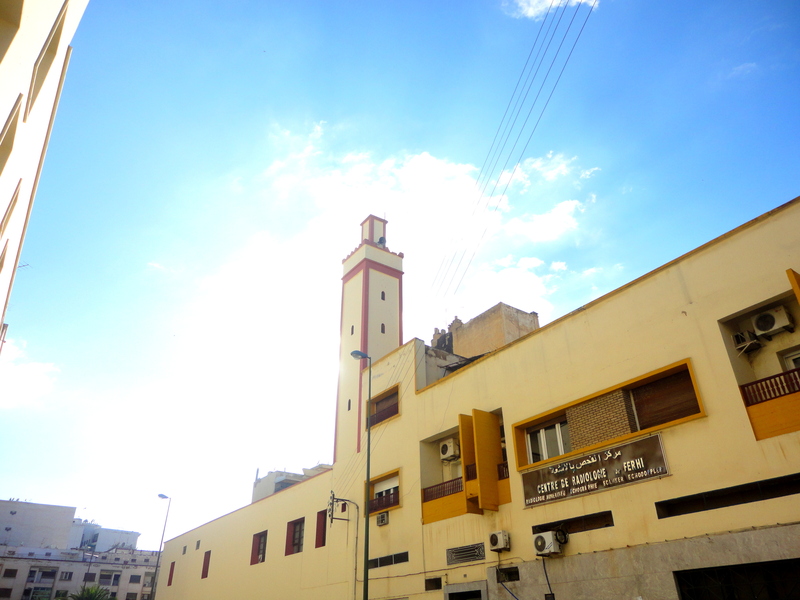 It’s true Meknes, over the time I have spent here, I’ve fallen for you, and from all of my experiences I think I’m finally beginning to understand the true meaning of travel. Anne, you are awesome !! !